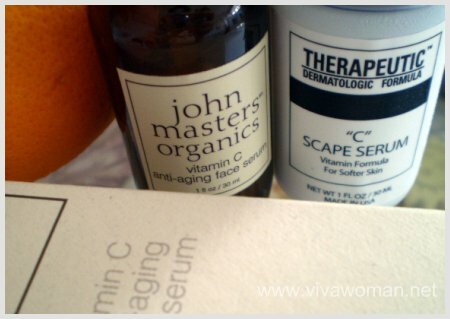 Of the many active ingredients I’ve tried, vitamin C works best for me. It was first introduced to me by a dermatologist and ever since, I’ve always had good results using products formulated with the ingredient. I believe many of you are also fans of the ingredient and so I hope this list of 10 that I’ve compiled on what vitamin C can do for your skin will interest you. Although vitamin C is found at high levels in both the dermis and epidermis, it is higher in the epidermis than the dermis (source). 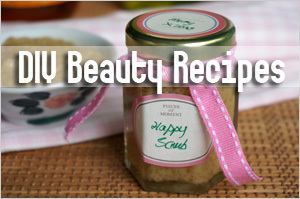 So using a topical vitamin C product is beneficial to replenish and plump up the epidermis. While vitamin C is not a sunscreen, its antioxidant properties protects against UV induced damage caused by free radicals. In fact, the vitamin C levels of the skin can be severely depleted after UV exposure, and so it’s good to replenish the vitamin to our skin (source). Besides combating photodamage, using vitamin C in your skincare can increase collagen production and repair damaged skin (source). Because the stratum corneum (outermost layer of skin) is the primary obstacle to efficient vitamin C absorption from external sources, removal of the stratum corneum by laser, chemical, or mechanical methods such as exfoliation enhances absorption (source). It appears that vitamin C absorption greatly depends on pH. 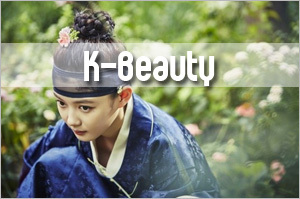 Study shows that L-ascorbic acid must be formulated at pH levels less than 3.5 to enter the skin (source). This is why the ingredient can be greatly irritating to sensitive skin. A high dose of vitamin C in a product may not be necessarily good. In fact, studies have shown that maximal absorption was achieved with a 20% vitamin C solution, with higher concentrations showing lower absorption (source). The stability of vitamin C in topical solutions is a concern, as exposures to air, heat, and/or light may slowly degrade vitamin C. Although the natural form of vitamin C, ascorbic acid, is the most effective for topical administration, it is the least stable in solution. However, stable synthetic derivatives, such as ascorbate phosphate, are considered to have limited permeability and function in skin (source). While topical application of vitamin C reduces the damage from UVA exposure, topically applied combinations of vitamin C and vitamin E are more effective in preventing photodamage (source). Oral supplementation with vitamin C does help our skin somewhat but it is the combinations of vitamin C and vitamin E that have documented UV protective effects (source). Studies suggest that vitamin C, especially L-ascorbic acid, increased trans-epidermal water loss (TEWL) when applied and so it can be drying for the skin. However, this can be countered with oral consumption of the vitamin as higher intakes of dietary vitamin C have been correlated with a decreased risk of dry skin (source). Vitamin C is definitely an essential for good skin health and like I’ve mentioned before, something to consider including in your skin care routine. I guess I only found out lately that higher dose of Vit C applied topically doesn’t really make as much difference, it just dries the skin. I’ve been experimenting with a DIY Vit C mask and because I’m too lazy to do some measurements, I think I’ve been overdosing on Vit C — and I couldn’t really see as much difference compared to previously, when I was using exactly a 15% ratio. 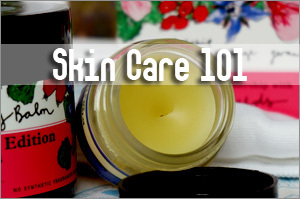 It was interesting to learn from you and other readers that vitamin C was drying for your skin. I’ve always been fine with it but I found out it’s definitely not good for my eye area. Anyway, I tried to be quite exact when I was using the DIY vitamin C serum cos I was worried of “side effects”. Interesting…I’ve not heard of that rumor as I’ve always been encouraged to drink it in the day. I agree about the energy bit you mentioned. Plus, through the sources I’ve read, vitamin C provides UV protection too, especially added with vitamin E. But I would think it’s best to use a sunscreen too. I would be more careful with application of vitamin C in the day though because I’ve read it causes photosensitivity although most dermatologists deny that. Thank you for this eye-opening and informative article. I didn’t know that Vitamin C helps our skins to be in a better condition. I added this to my knowledge and I appreciated it. Do you think that we would better take Vitamin-C in the evening, rather than in the morning? Thanks again. This is the reason why I take Vitamin C supplement daily. It is very important because it really affects our overall health. Vitamin C is good for our skin and we need it so we will look fresh all the time. Yes, true. I’m just going to order a tub of vitamin C supplement! Thanks for these interesting points. I use to be an acne sufferer, but now with that behind me, I’m always looking for ways to keep my skin smooth and hydrated and vitamin C is definitely one way of doing that. It is definitely good to heal old scars too. I have sensitive skin and definitely appreciate the caution (#5) regarding using Vitamin C on sensitive skin. Thanks for sharing this important information. What an excellent article – I didn’t realise that vitamin C has so many benefits, and i certainly didn’t know that it can protect against UV damage..the cautionary words about taking too much dietary vitamin c are also welcome. Yes, Vitamin C is very effective at combating UV damage and fighting free radicals that cause premature aging of the skin because it is chocked full with potent anti-oxidants. 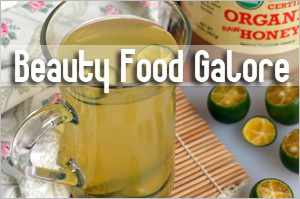 Vitamin C is also helpful in making the skin brighter and radiant. 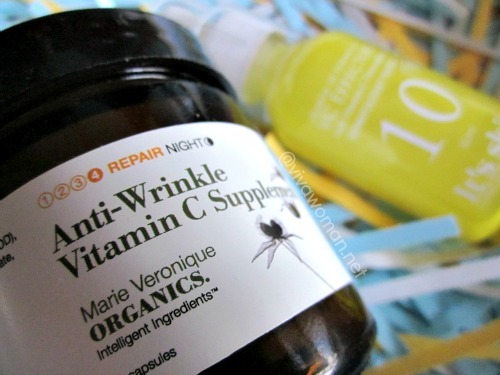 Yes, vitamin C is a wonderful ingredient for our skin when properly used. Very helpful info Sesame… Thanks!!! I just read your response about being careful about applying Vit C to the eye area. I was applying an eye cream(can’t remember the brand name) with Vit C that I got at Costco ages ago and I’m wondering whether that may be the reason why I have some sort of tiny little bumps around my eye, looks like blemish…. I feel like they age me when I apply makeup around the eyes!!! What do you suggest I use??? Eye creams/gels are tricky. I go with oil and also an eye cream now cos of the lines. But with oil, some pple can get milia seeds. Several years ago I too was introduced to a vitamin C serum from my dermo doc as well. I really liked using it but it was super expensive. I didn’t know much a lot about it other than it was really healthy for your skin – but now you’ve shed some new light on it. I haven’t used a vitamin C product lately but now I just may! It’s quite a good ingredient to use frequently. My recommendation is to use it for a stretch like a month or two and then stop a month or two before resuming. Of course, some people may prefer to use it all the time. I didn’t realise that Vitamin C also helps with the production of collagen. Another great reason for continuing to use it! 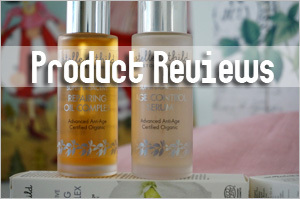 Beckie last post is: Does Procellix Really Live Up To Its Claims? Yes, it does! And that’s why I love it! Thanks so much for the information. I use a Vitamin C mask once a week and it keeps my skin so clear. I didn’t realize it can help reduce UV damage. Thanks! It does because of the whitening benefits. I’ve heard a lot of good things about Vitamin C and its effects on the skin. However, there are many facts you brought up here that I have never heard about. Like when you said that Vitamin C has the ability to increase collagen production and that it can irritate sensitive skin. After reading your post, I now have more reasons to take Vitamin C supplements because of its many health benefits and its good effect on the skin. 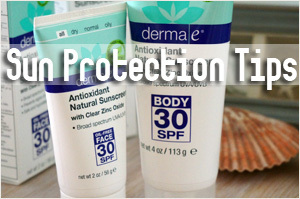 Not only can it minimize dry skin but it also provides UV protection and is very safe to use. This is post has been very helpful, thanks. Thank you for this very comprehensive article on Vitamin C. I have heard many good things about Vitamin C for the skin as well. 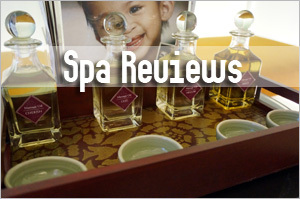 I am particularly interested in its ability to fade dark spots or uneven pigmentation. 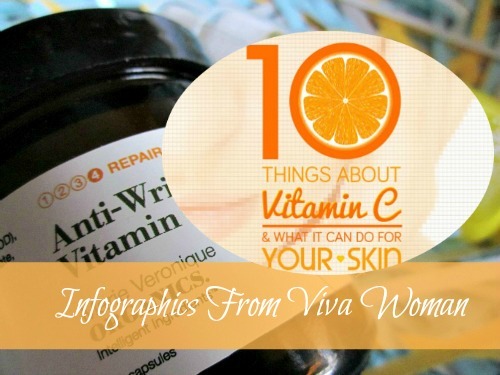 Do you know if vitamin c is indeed effective for pigment related skin problems? 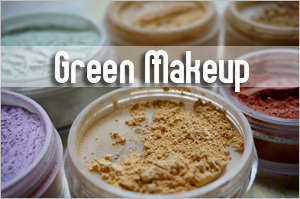 It works to some extent but not for very pigmented spots. 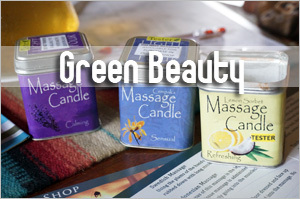 It’s probably a good idea to use organic skincare products based on citrus ingredients. 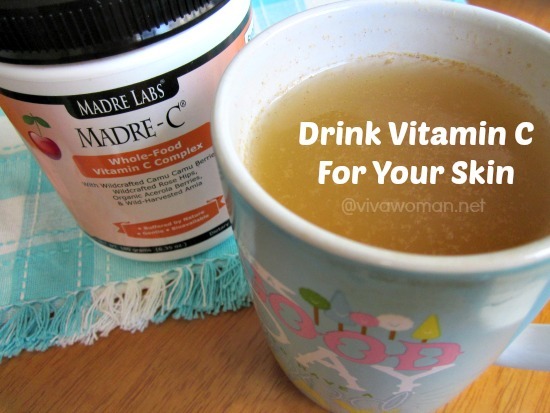 Very natural and safe way to deliver vitamin C into your skin. Hmmm…not exactly sure about that one because the citrus ingredients may not have active vitamin C that are beneficial. I love the skin care I use. It has Vitamin C, A, E and Glycolic Acid in a base of organic pharmaceutical grade aloe. Exfoliant is a daily leave on exfoliant and delivers the pH of 2.1 to 2.3. No parabens, fragrance or animal testing. $15 two week trial kits available for all skin types. Formulated by a Board Certified Plastic Surgeon and Made in USA. 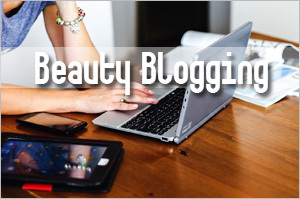 Rose last post is: Idol Lash Review – Is There Clinical Proof That It Works? Possibly true. But anyway, you should take the recommended dose of vitamin C. But you can use vitamin C topically too. When applying vita on C serum to my face it discoloured my nails permanently, how can I apply it without that happening to my finger nails. Hmmm…how queer. Discolored as in whitened the tips of your fingernails? How about using a brush then?